The Jetta is unlike any other compact sedan on the market. Current owners know this, and more and more people are starting to realize how the Jetta’s German engineering gives it a distinct advantage over its competition. 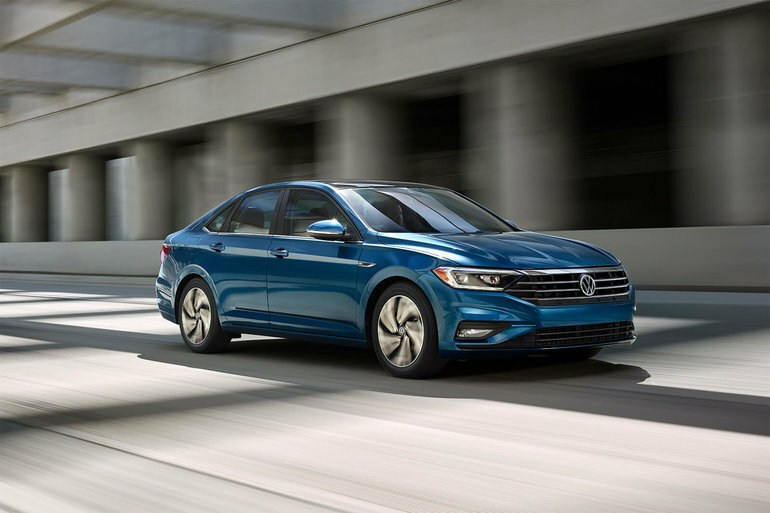 Completely redesigned this year, the 2019 Volkswagen Jetta brings even more of what owners love about the Jetta to the road while also improving a wide range of other elements. The 2019 Volkswagen is new from the wheels up. It features a brand new platform called MQB, which is also the starting point for the entire new Volkswagen lineup. This platform gives the Jetta a lower and wider stance, more interior space, a more composed ride, and better safety. 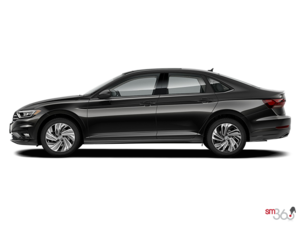 Speaking of safety, the 2019 Jetta can be equipped with a wide range of driver assistance technologies including adaptive cruise control, automatic braking, lane departure warning, and blind spot monitoring. You’ll always know what’s happening around you in the 2019 VW Jetta. Under the hood, the Jetta carries over its 1.4-litre turbocharged four-cylinder with 147 horsepower and 184 pound-feet of torque. The big news is the addition of an 8-speed automatic gearbox to the Jetta lineup. This transmission not only makes the Jetta a better performer on the road thanks to its quick-shifts, it also improves fuel economy and comfort. Indeed, the new Jetta may have one of the most powerful engines in the segment torque-wise, and it’s still one of the most fuel-efficient in its class as well. There’s plenty of space in the 2019 Volkswagen Jetta, both in the front and back. The trunk is also among the most useful in the compact sedan class as well. Ultimately, the 2019 Volkswagen Jetta is everything you’d expect and better. Come check it out today at Crosby Volkswagen of the Crosby Automotive Group.